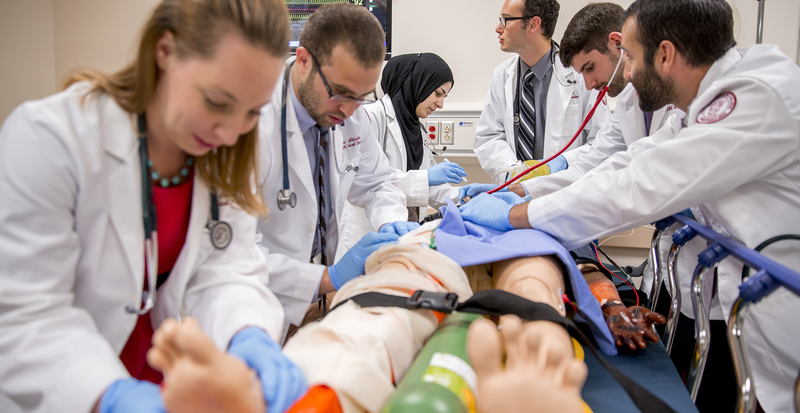 SOM's humanistic and experiential approach to medical education prepares doctors to be as compassionate as they are clinically skilled. 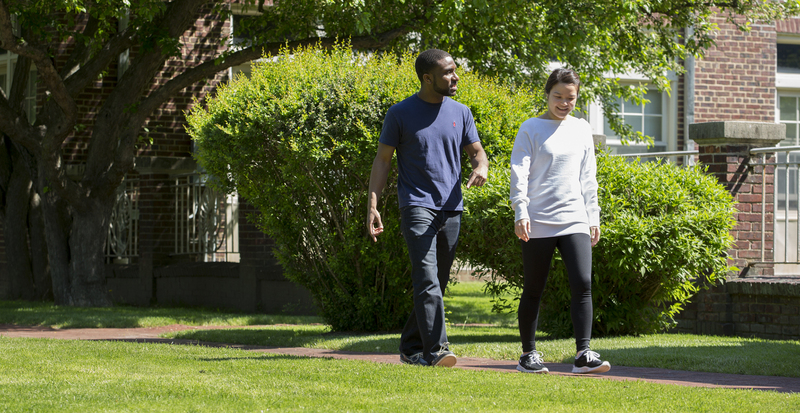 Conferring degrees in public health, speech-language pathology and physical therapy, SHSP seeks solutions to health care challenges facing neighborhoods, regions and the world. 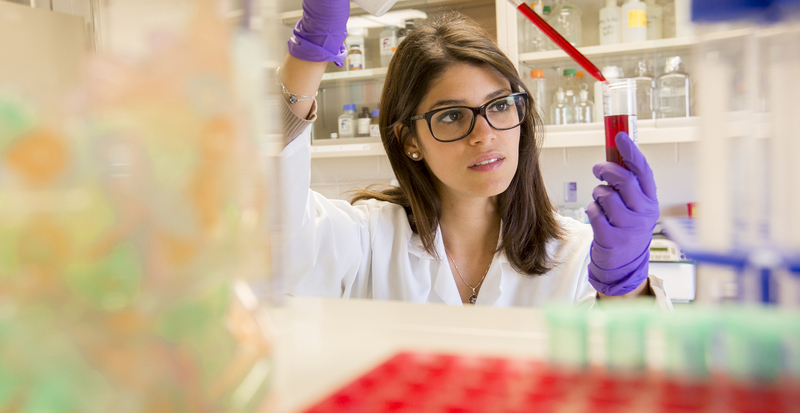 GSBMS is the home of groundbreaking medical research and programs for students and working professionals that advance careers in medicine and the health sciences.